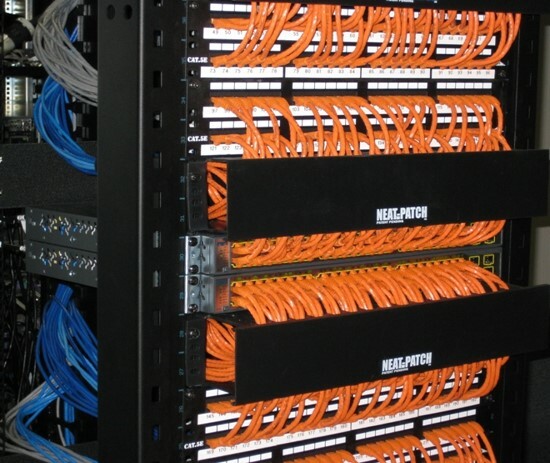 Offering cabling design, installation and management solutions. Media solutions include coax, fiber optics and twisted pair. Our team of professionals can properly administer cabling specifications in numerous environments.